The start of the year is as good a time as any to stop, take stock, and reflect on where we are, how we got here, and where we’d like to go next. 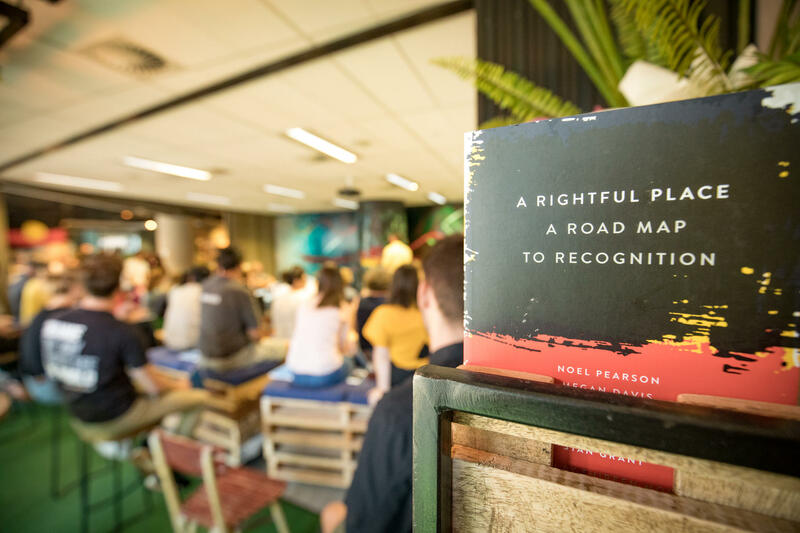 Throughout 2017 and 2018, reflection for Intrepid Group meant thinking harder about how we can be better not just as a business, but as an Australian business. In 2019, that reflection has now led to direct action. Because while we might have done a lot to empower communities, businesses and our partners around the world over the years, there’s still a lot for us to do here at home. The confronting truth is that there remains a gap between our First Nations people and non-Indigenous Australians – economically, socially, politically – and we want to do everything in our power to help close that gap. First Nations culture, knowledge and way of life deserves to be celebrated and respected in this country. It is too vital, too much to lose. 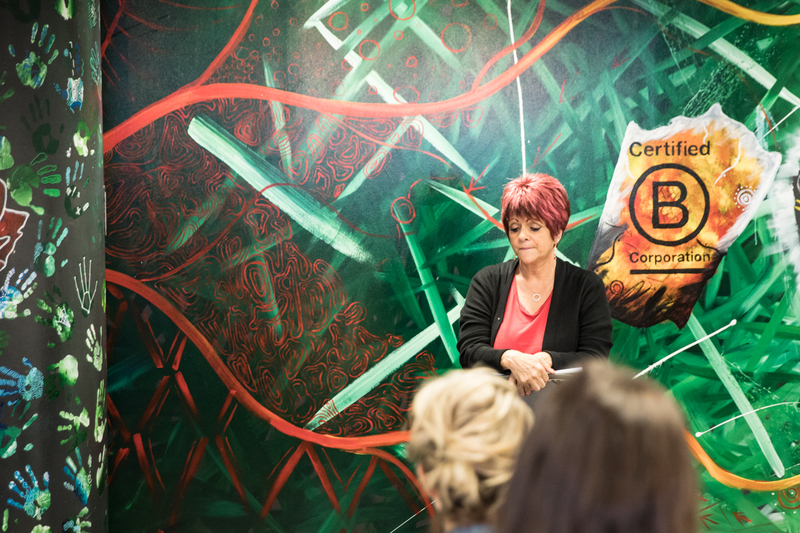 During our RAP launch, Jirra Harvey, a Yorta Yorta and Wiradjuri woman and the Founder and Director of Kalinya Communications, spoke about acceptance and understanding as being essential for reconciliation. Jirra’s words really resonated with me and forced me to think more about not just the difference I can make as an individual, but the difference we can make as an Australian business. For all the above reasons, we’re introducing Intrepid Group’s first ‘Reflect’ Reconciliation Action Plan (or RAP, for short). A Reconciliation Action Plan is a strategic plan that helps organisations identify how they can make a genuine contribution to reconciliation through their business. It’s an exciting path towards Intrepid Group becoming a better and more supportive partner of First Nations people, and ultimately building a fairer and more just Australia. You can’t reconcile anything, with anyone, without an open dialogue. 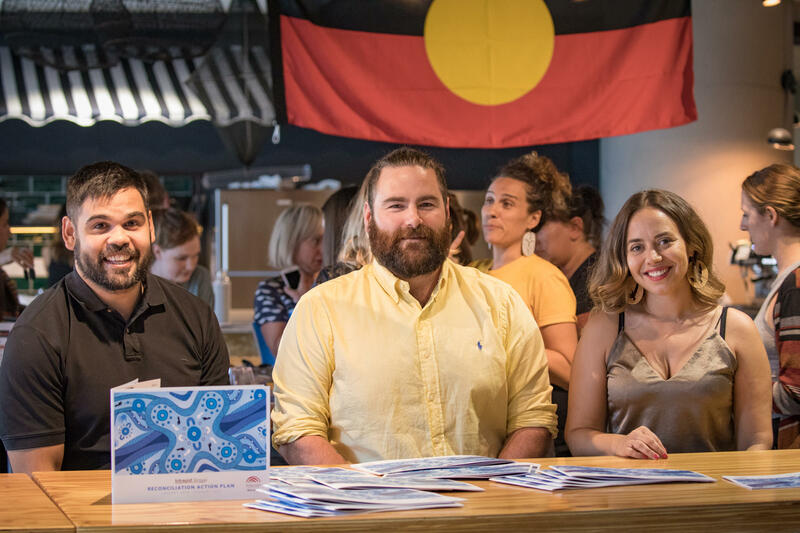 The RAP itself, developed in partnership with Reconciliation Australia, will see this business reflecting on our current situation, listening to and learning from First Nations perspectives, and working in partnership with Aboriginal and Torres Strait Islander people. Each of these four pillars is broken down into individual actions, all of which are set against timelines, so we can make gradual progress towards a common goal and be held accountable every step of the way. The full plan is available for everyone to see, so you can hold us accountable too. The RAP will have a tangible impact on all areas of our Australian business. As a starting point, we formed a RAP Working Group which meets at least every quarter and comprises staff from across Intrepid Group. One of our key actions over the next 12 months will be to develop a First Nations advisory group, to ensure that we have diverse representation and a range of voices to inform our reconciliation journey. In terms of what the actions looks like in real life, we have already commissioned local Koori artist Robert Young to create a mural in our Melbourne head office, which includes a map of Aboriginal Nations across South East Australia. Our staff were invited to participate in the mural creation process by adding their handprints to the wall, using the artwork to express their own personal journey. We now begin all of our major events with an Acknowledgement of Country or invite a local Elder to perform a Welcome to Country for us. In January this year, we removed alcohol from our sunset visits to Uluru out of respect for the sacred site and Traditional Custodians. More broadly, the RAP means actively partnering with more Aboriginal and Torres Strait Islander peoples, communities and organisations. For example, in 2018 we made a 3-year commitment to support Indigenous land management in the Northern Territory through our carbon management program. It means raising awareness of Aboriginal and Torres Strait Islander events and celebrations among our staff and travellers and providing our staff with the resources to soak up that knowledge. It means developing a business case for Aboriginal and Torres Strait Islander employment within Intrepid Group, building a program that can help support young Aboriginal and Torres Strait Islander peoples, training more local guides, sourcing goods and supplies from more Aboriginal and Torres Strait Islander providers, and incorporating more First Nations-owned organisations into our own current itineraries and products. That’s just the tip of the iceberg and, of course, all these initiatives are accounted for and will be tracked and measured, both by us and by Reconciliation Australia. Intrepid Group is in the business of journeys. And this journey, in our own backyard, is perhaps our most important yet. It’s a journey that will help take us towards a better, more inclusive and fairer Australia, one that acknowledges, respects and celebrates the oldest living culture on earth. Now, that’s a place I’d love to go.